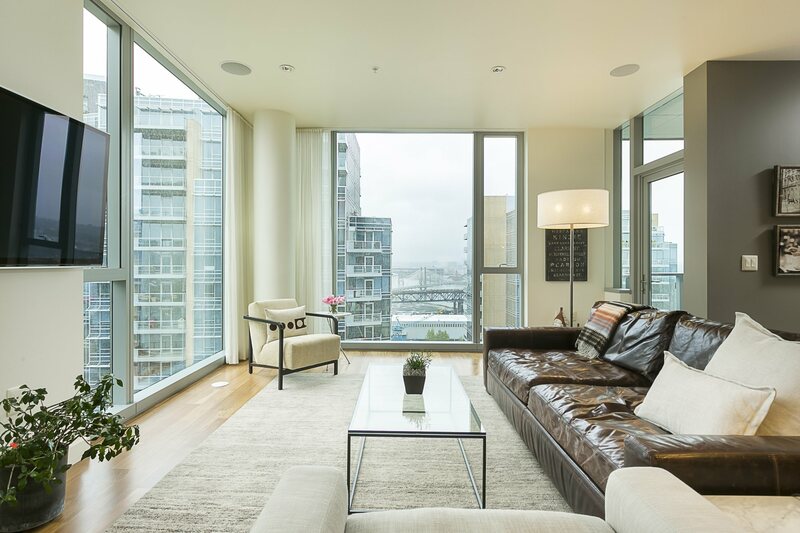 Immaculate 2-bedroom home in Atwater Place, with breathtaking city & river views. Open floor plan with floor-to-ceiling windows, spacious master suite, sleek and modern kitchen, spacious covered balcony with gas BBQ hook-up, and large utility room. The home is wired for whole home surround sound and smart home system. Comes with 2 deeded parking spaces and storage unit. Enjoy the best of what the South Waterfront has to offer! MLS # 17221249 – SOLD!